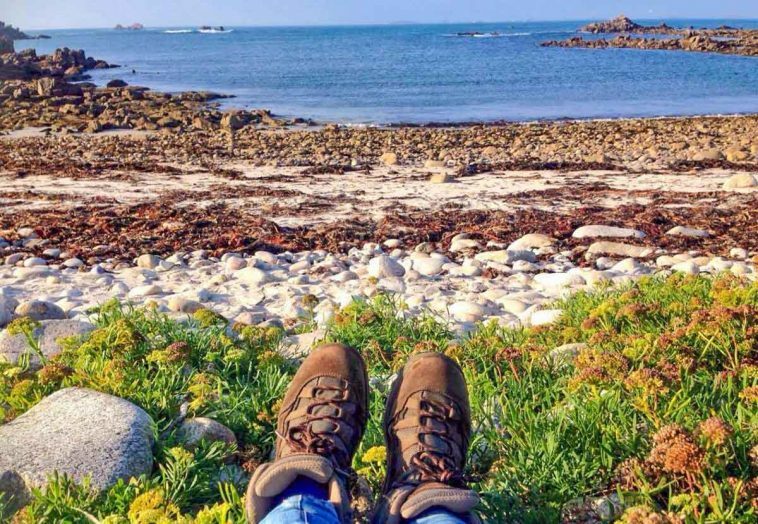 I had come to the Isles of Scilly for the WalkScilly Autumn Weekend, the sister event to the annual WalkScilly walking festival – held in April each year (4-14 April 2018). 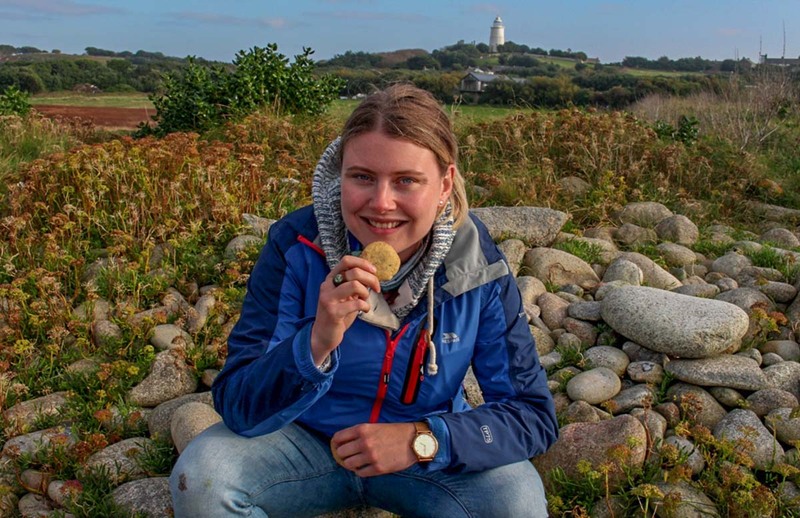 Over a jam-packed programme of guided walks, WalkScilly celebrates the very best that the Isles of Scilly have to offer – dark skies, delicious food, rich heritage and wonderful wildlife – all hosted by local experts. My SkyBus flight had barely touched down on St Mary’s before I was due at the quay for a boat ride over to St Martin’s for a Star Walk. Getting between the islands is surprisingly easy – scheduled services are run by the St Mary’s Boatmen’s Association with times clearly listed online and on blackboards at the quays around the main islands. 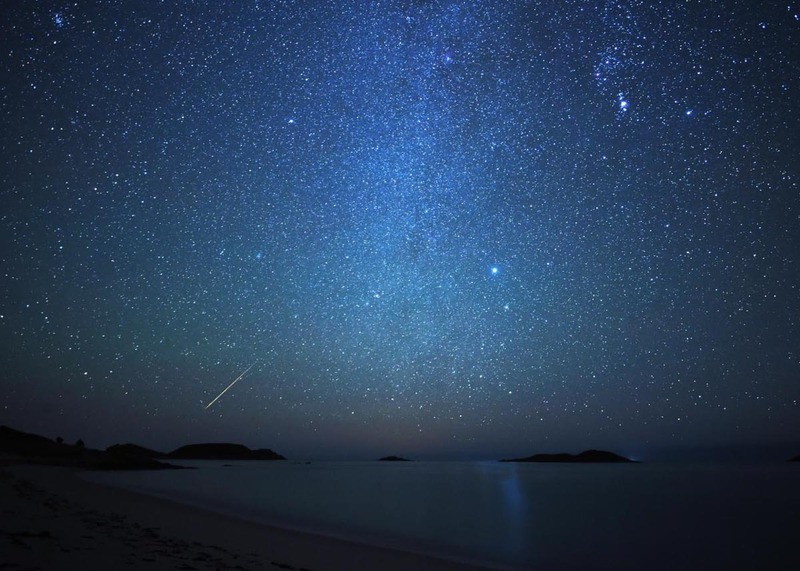 Free from the light pollution of the mainland, the Isles of Scilly have some of the darkest skies in England and each of the 5 inhabited islands has a Dark Sky Discovery Site – particularly dark spots from which you can gaze upwards and enjoy the Milky Way, shooting stars and even a glimpse of our neighbouring planets on a clear night. Hosted by a group of local experts, in this case the “Community Observatory of St Martin’s on Scilly” (or COSMOS for short! ), we were led on a (metaphorical) journey from the sun to the far reaches of our solar system. Alas, the clouded skies meant we saw no stars for real but the group’s enthusiasm was infectious. I hopped back onto the boat to St Mary’s inspired and keen to test my new knowledge… and as I wandered back to my hotel from the pub later that night, the skies cleared and the Star Castle Hotel truly lived up to its name, the arm of the Milky Way etched across the night sky – no telescope required. Then, just as I was about the turn in for the night, a shooting star dashed across the darkness. Welcome to the Isles of Scilly indeed! Saturday launched my wild weekend (no, not like that); 2 days full to the brim of incredible wildlife experiences and sightings. The morning found us searching for birds, bees and butterflies under the expert guidance of naturalist Bob Dawson. 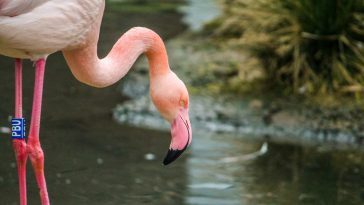 The Isles of Scilly host an assemblage of flora and fauna found nowhere else in the world – almost half of the species found there are non-native (have come from abroad). Where else in the UK will you find Indian stick insects and subtropical flowers nestled in hedgerows?! As advertised, we saw some beautiful examples of birds, bees and butterflies: a group of snipe, a buff-tailed bumblebee queen searching for somewhere to hibernate and a gorgeous painted lady butterfly. 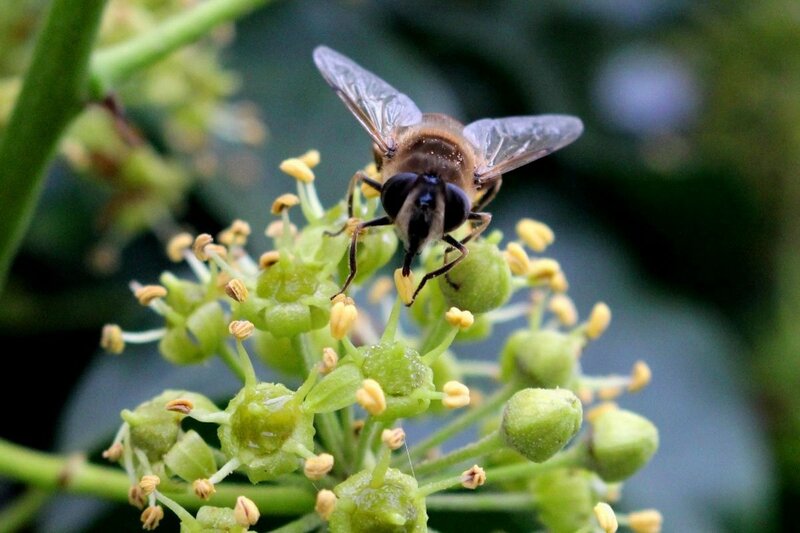 I even met a hoverfly – having never really taken the time to notice them before. Our walk took us through one of the islands’ many flower farms. 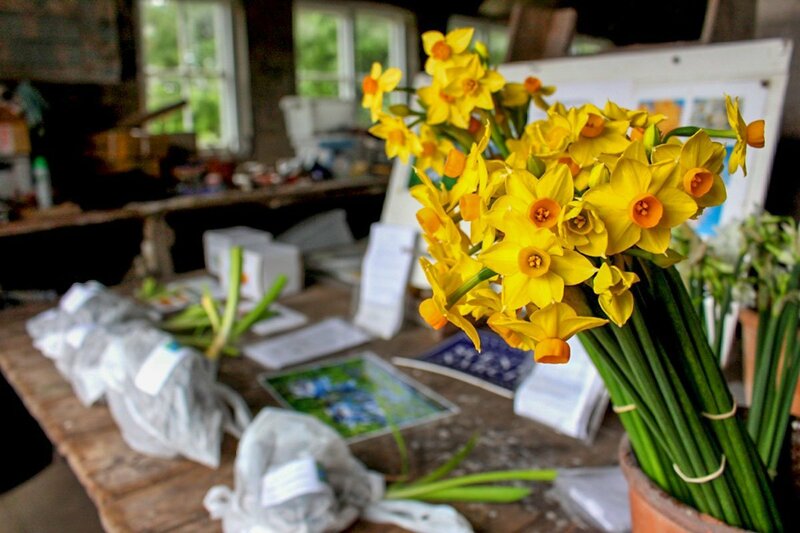 As the summer tourist season fades, flower farming takes hold – with Narcissi grown throughout the winter for export. 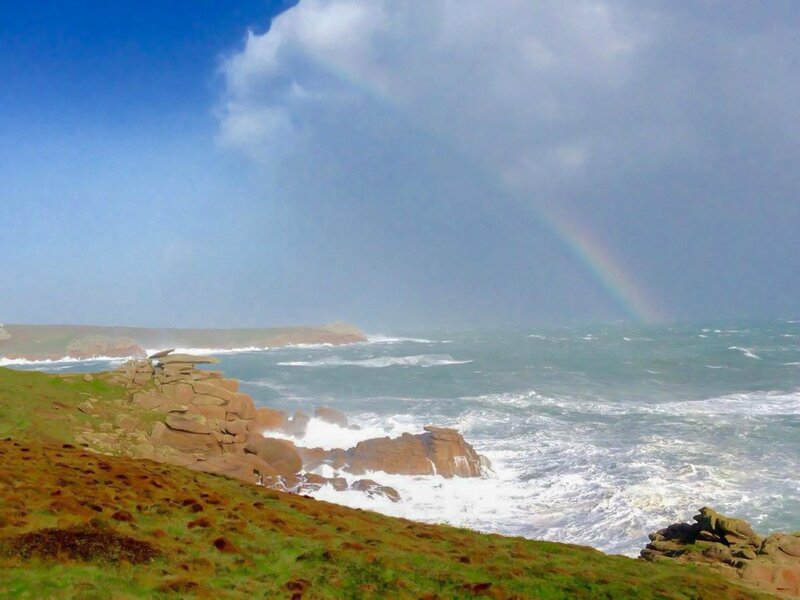 The Isles of Scilly benefit from Britain’s most clement weather, with the temperature mostly remaining above zero in winter months. 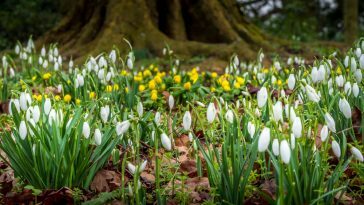 You can even bring a touch of Scilly home with you, with bulbs for sale at the farm shops and at St Mary’s airport. After a delicious Cornish pasty straight from the oven at the Butcher’s, we jumped aboard a boat to St Agnes for more hedgerow searching. This time in the name of foraging! 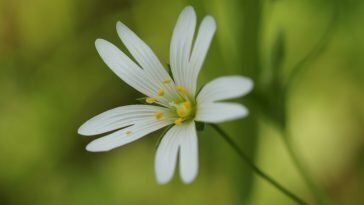 Led by wild food expert Rachel Lambert, we discovered local alternatives to pepper and coffee and visited a Chamomile lawn with the last of the season’s Swallows swooping overhead. We then enjoyed Rachel’s homemade hogweed biscuits overlooking one of the most beautiful beaches I had ever seen. In fact, it was torturous to tear myself away to catch the boat back to St Mary’s – though the 4 course dinner awaiting me at the Star Castle Hotel was some consolation. For an offshore archipelago, the Isles of Scilly are a surprisingly exciting foodie destination. Much of what’s on the menu is locally grown, caught or made: seafood, beef, ice cream, wine, ales, chocolate. From breakfast to dinner, I ate like a queen (good job I was doing all that walking, hey?) – and was especially impressed by the sustainably caught seafood on offer at The Atlantic. 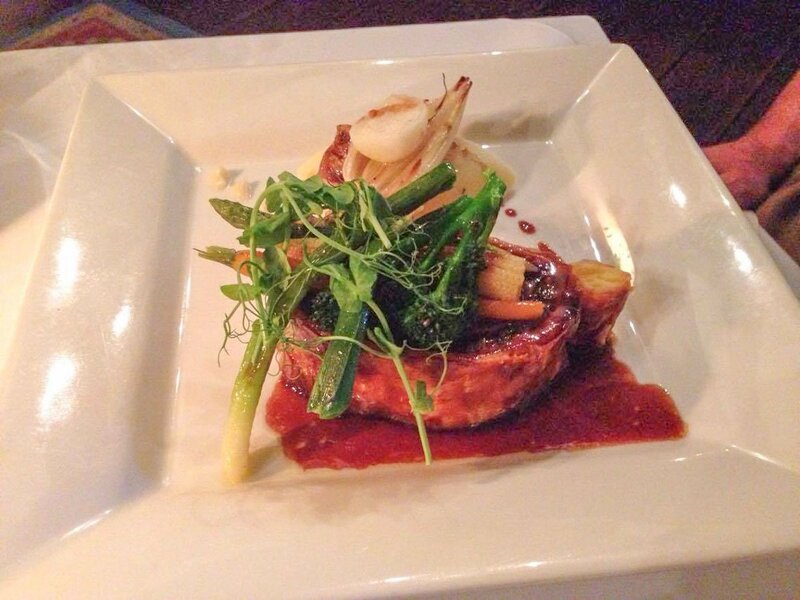 Low food miles, sustainably sourced and incredibly delicious – what’s not to love? Sunday brought the walk that wasn’t a walk – a boat trip around the islands to look for marine wildlife skippered by Joe Pender. 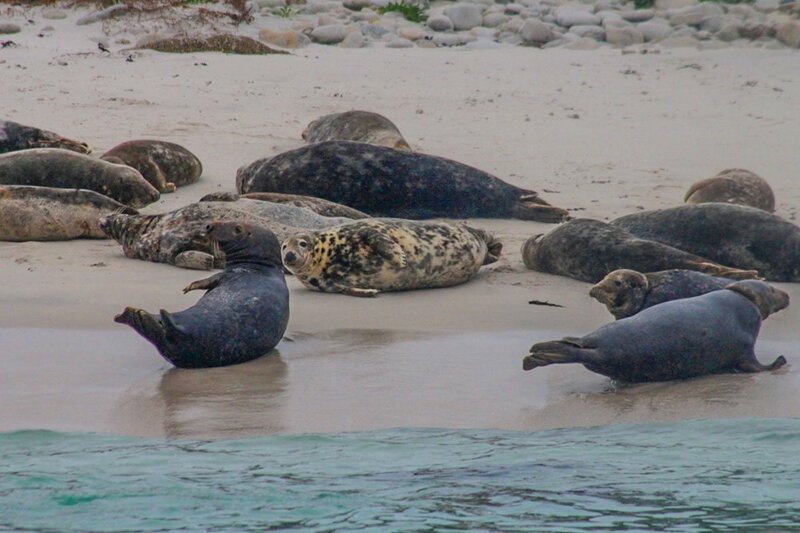 Autumn on the Isles of Scilly is especially exciting for wildlife lovers, as the Autumn migration brings ashore rare feathered visitors and Grey Seals give birth to fluffy white pups. 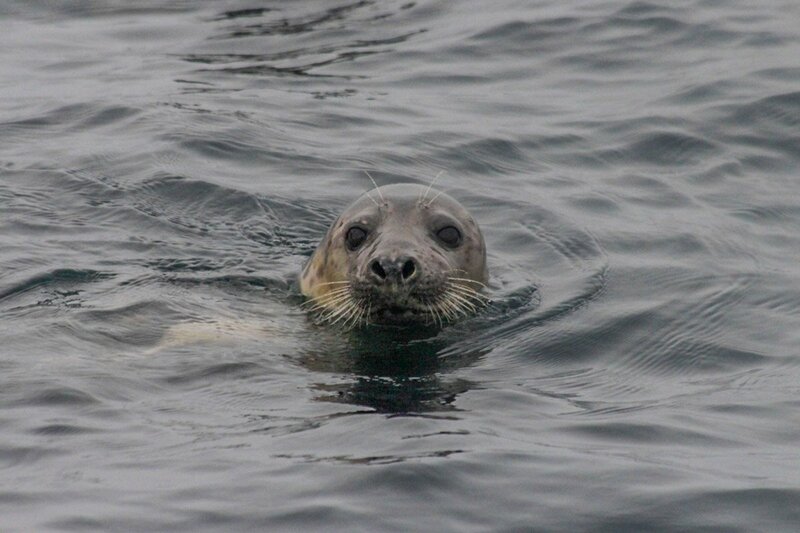 I was in my element – I love seals, and the trip didn’t disappoint with a visit to a haul out site crammed full with nearly 100 grey seals and one very fluffy, very new seal pup. On the bird front we saw a Spoonbill, a flock of 70 Curlew, Shags and a Peregrine. No dolphins, but the seal induced grin lasted all the way home. From marine mammals to flying mammals and a bat walk to end a fantastic day. Led by the brilliant Mike, Anne and Christine from the Isles of Scilly Bat Group, we set off on a bat hunt. Although 3 species of bat have been recorded on the islands, 99% of the bat population are Common Pipistrelles – tiny animals that weigh around 7g!! (About the same as a 50p piece!) 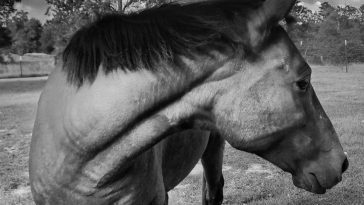 We were each equipped with a bat detector and had barely reached the edge of town when we heard our the first calls – and in the fading light we could just make out the tiny black blur of a hunting bat. Absolute magic! Monday brought ex-hurricane Ophelia to the Isles of Scilly. 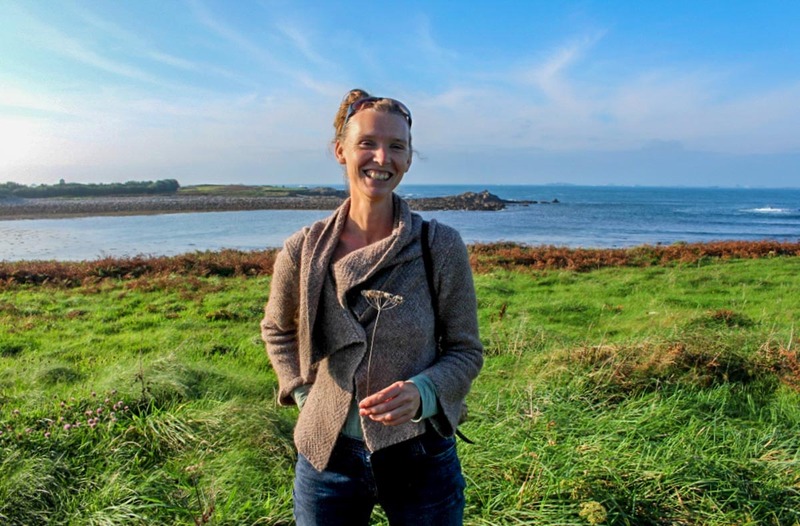 But, we didn’t let her dampen our fun for the last walk of the weekend – a (slightly windy) rockpool ramble led by the fantastic Nikki Banfield from the Isles of Scilly Wildlife Trust. We found spiny starfish, flat periwinkles, a shore crab and beautiful anemones before doing a spot of beachcombing in the strandline. As Ophelia’s winds rose, we headed to The Wheelhouse for cream tea and a showcase of the amazing things to be found beachcombing on St Mary’s. 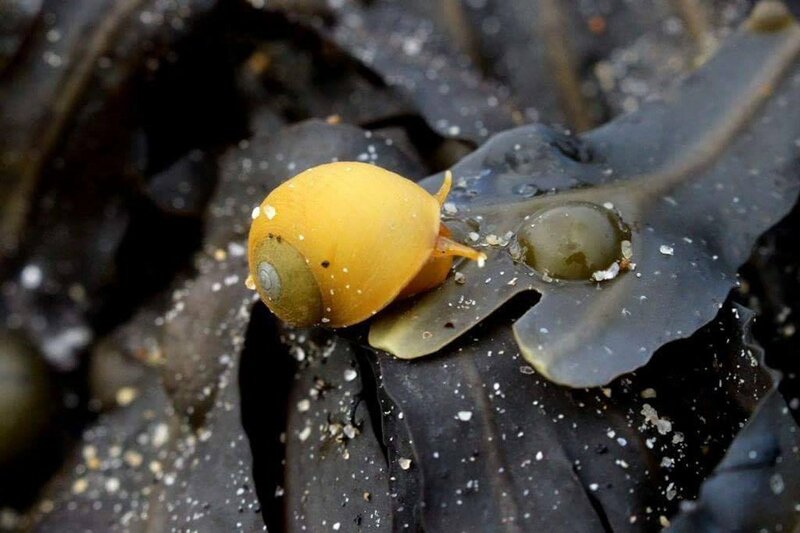 The Isles of Scilly are a dream destination for beachcombers: seaglass, ceramics, sea beans, the infamous shipwrecked lego cargo, Portuguese Man O’War, Violet Sea Snails and much more. 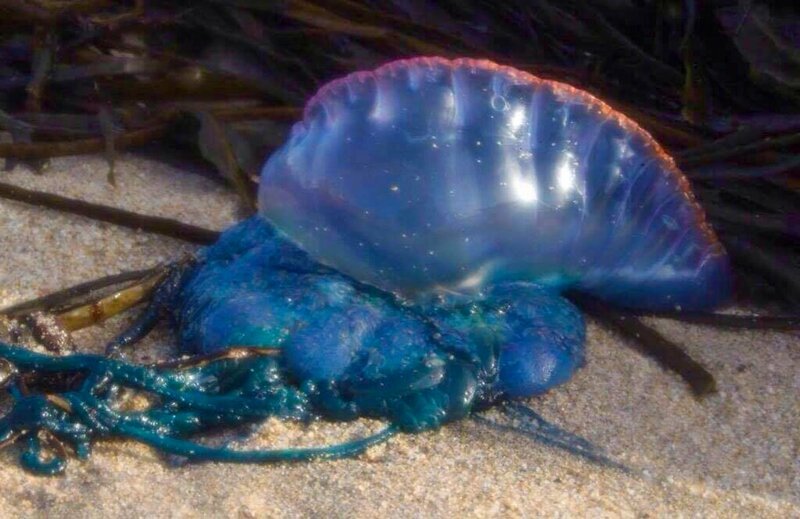 Ophelia brought over a hundred beautiful Portuguese Man O’War ashore with her as she blew to a peak of close to 70mph that afternoon! Fortunately I was flying on Tuesday, long enough after Ophelia had blustered through for life to return to normal. And so, after one last lingering look at the view of St Mary’s harbour from my bedroom window at Mincarlo B&B, the SkyBus awaited. Getting to the Isles of Scilly is an adventure in itself, dolphins are often spotted from the Scillionian passenger ferry and the low altitude SkyBus flight delivers spectacular views on a clear day – the kind of flight you don’t want to end. The next WalkScilly Festival runs from 4-14 April 2018. Get the dates in your diary as the programme will be announced early in the New Year. Accommodation will book up fast (it’s in the Easter holidays!) so make sure you don’t miss out. Isles of Scilly Travel will be announcing the 2018 summer schedule at the end of the year, so keep an eye out for flight and sailing times. 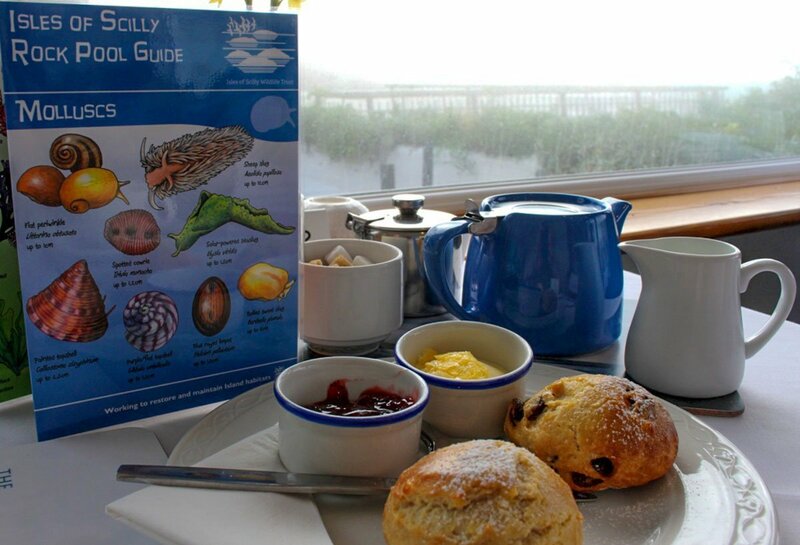 To discover more about the Isles of Scilly, go to the Visit Isles of Scilly site. 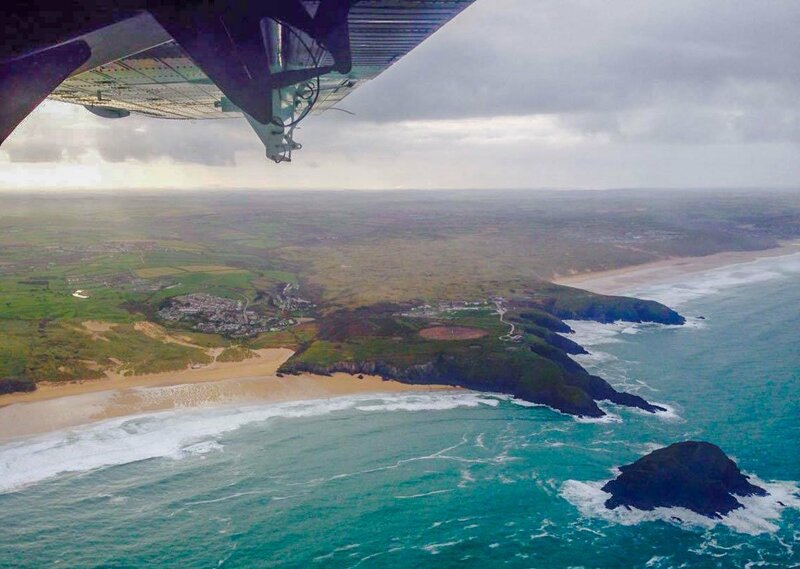 Fly to St. Mary’s with Skybus year round from Newquay and Land’s End Airports, and between March and October from Exeter Airport. Prices start from £140 return from Land’s End Airport. From spring through to late autumn, the Scillonian lll passenger ferry sails up to seven days a week between Penzance and St. Mary’s. Prices start from £90 return. To book your journey, visit here or phone 01736 334220. 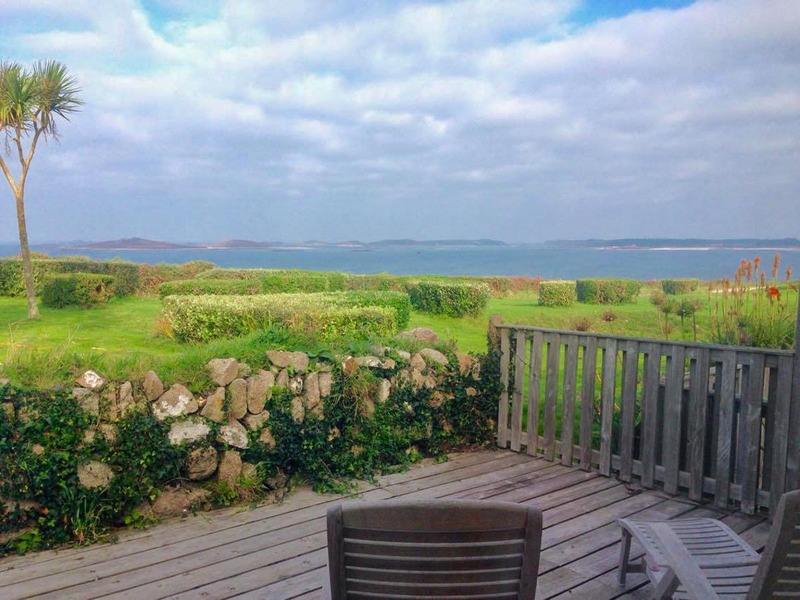 Emily’s visit was hosted by the Islands’ Partnership, the organisation responsible for promoting the Isles of Scilly, with travel provided by Isles of Scilly Travel and accommodation provided by the Star Castle Hotel and Mincarlo B&B. Delicious food was provided by The Atlantic, St. Mary’s. 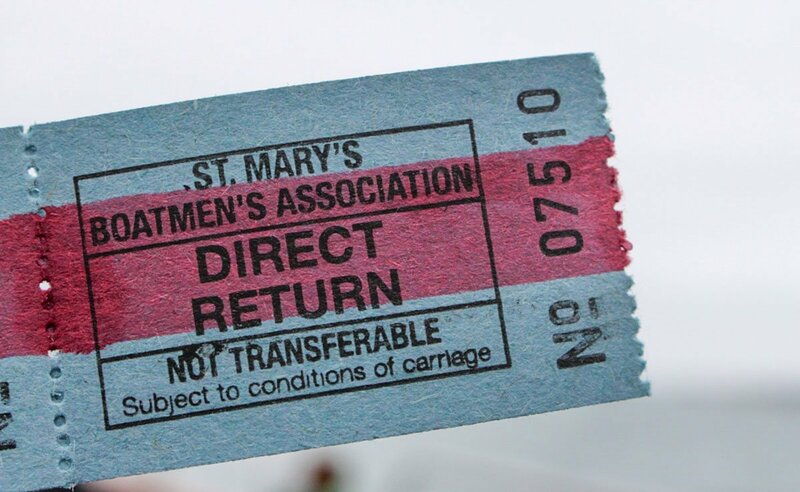 All inter-island boating is through the St. Mary’s Boatmen’s Association. Emily is a marine biologist, passionate about opening people's eyes to the amazing wildlife hiding in our seas. When not "in the office" doing marine conservation, Emily is sure to be found outside: hiking, searching for wildlife or seeking her next dose of Vitamin Sea. She loves travelling and has been fortunate enough to both visit and work in some amazing spots around this blue planet.